Signed copies of Songbook by Alec Soth are now available at the Magnum Store. The new photobook is a pictorial representation of Soth’s LBM Dispatch work documenting rural life in the Southern USA and the connection between the images without the context of news creates a new body of work that’s at once whimsical and sad. This is an amazing body of work and likely one of the best photobooks you’re going to see this year! Hit the jump for more info. The images in Songbook by Alec Soth originally appeared in The LBM Dispatch, an irregularly published newspaper featuring the weird local stories that were unearthed by photographer Alec Soth and writer Brad Zellar as they travelled the backroads of rural America. The two posed as reporters for a ficticious newspaper to track down the real life stories of the regular people they met along the way. They attended hundreds of meetings, dances, and festivals and documented real human interaction in an era of virtual social networks. In Songbook, the images have been stripped of their news context to highlight the longing for connection at their root. The work is charming and fanciful with a quiet longing that steps outside the bounds of rural American and connects us all as humans. 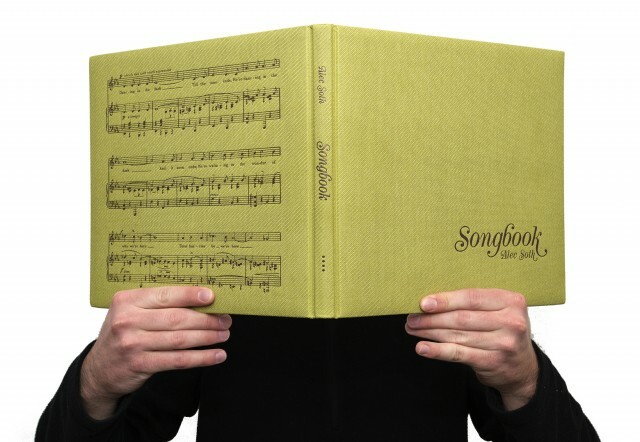 Songbook by Alec Soth on Amazon. UPDATE: The Songbook by Alec Soth exhibition is opening on January 29, 2015 at the Sean Kelly Gallery in NYC. Alec will be at the gallery signing copies of his book on Saturday, January 31 at 3 pm. 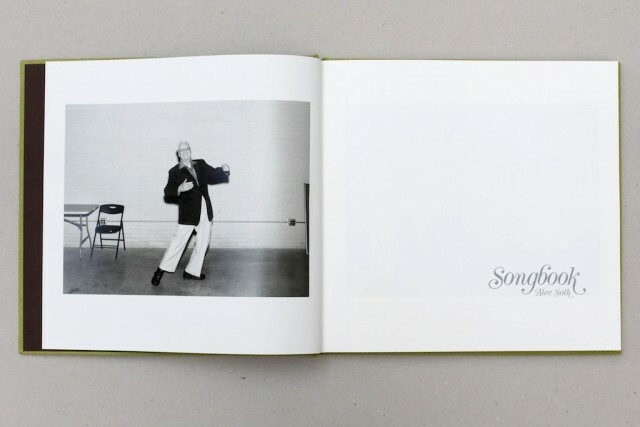 What’s your take on Songbook by Alec Soth? 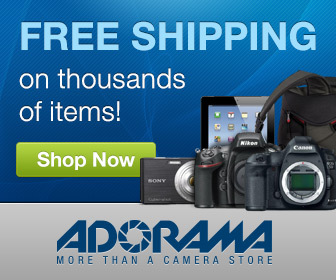 Too soon after Thismas to start thinking about new photobooks? Or the perfect time to add to your 2015 collection? Post your ideas in the comments below and keep the conversation going!